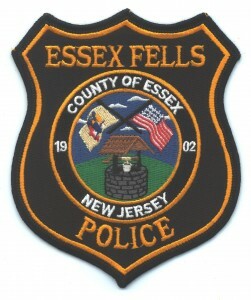 The West Essex Patrolmen's Benevolent Association, Local #81 was formed in 1932 as a fraternal police organization that represented full time sworn police officers of the Caldwell, Cedar Grove, Essex Fells, Fairfield, Livingston, North Caldwell, Roseland, and West Caldwell Police Departments. The West Essex PBA is hosting our annual golf outing on Monday, May 22nd, 2017. This outing funds our scholarship program which offers seven scholarships annually to students from Cedar Grove, James Caldwell, and West Essex Regional High Schools. Additionally, our organization will make a donation to each of the recreation departments from the seven towns we serve to assist with athletic programs and activities for residents of all ages. It is the mission of the Caldwell Police Department to protect, serve and enhance the quality of life for the citizens of the Borough of Caldwell. 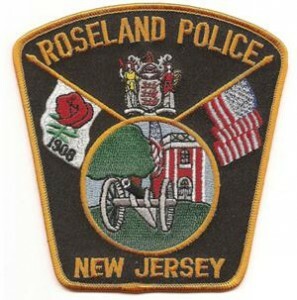 We are committed to serve our community with integrity, honesty, and professionalism. 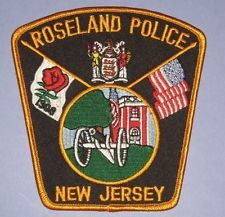 The Cedar Grove Police Department is committed to providing quality service with the highest level of professionalism and integrity.We dedicate ourselves to protect the lives, property, and rights of people, to maintain order, and to enforce the law impartially by working in partnership with the community. 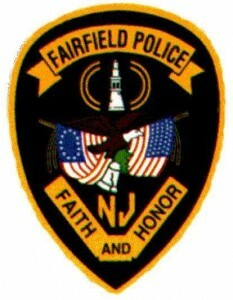 We, the members of the Fairfield Police Department, are committed to delivering quality services in response to our community's diverse needs.We recognize the need to take a leadership role in the areas of law enforcement, education, domestic preparedness, emergency medical services and address quality of life issues.We seek to build partnerships with all the members of our community in an effort to maintain order while affording dignity and respect to every individual.With faith in our society and honor in our work ethic, we will strive to protect and serve with excellence.